Inequality may pose a concern, but Australia’s investors are set to see the personal investments market hit $5 trillion in the next decade. That’s according to analysis by consultant Rice Warner. In its annual Personal Investments Market Projections report for 2017, Rice Warner noted that 2017 was a strong year for the personal investments market, with a 12 per cent increase in total personal savings. That’s compared to a decade-long average of 6.2 per cent per year. Further, while inequality “remains an issue”, Rice Warner predicts the market will grow to $5 trillion, nearly double the $2,575 billion currently held. This figure is larger than the $2,325 billion held in superannuation arrangements, Rice Warner’s Greta Cilia observed. “The 1 July 2017 tax changes caused a short-term dip in the rate of growth of personal investments, as wealthier households drew down on these investments to use the last chance to make lump sum contributions to super of up to $540,000 per person or $1,080,000 per couple,” Ms Cilia said. Simultaneously, the value of directly held investment properties has increased by about 2.5 per cent on the 30 June figure. These properties – not including mortgages – now account for 43 per cent of personal investments despite fears of rate hikes, and of property valuations in Sydney and Melbourne becoming stretched. As for equities, the 2016-17 financial year saw households reduce direct exposure, with Ms Cilia arguing that this reflects a “shift away from traditional equities” and towards other means of return, like managed funds among other asset classes. Continuing in its wrap-up, Rice Warner noted that assets held on wrap and like-platforms increased on last year’s figure and should continue this path to over 10 per cent of the personal investments market by 2032. “Much of this growth will be due to investors holding assets through these platforms rather than holding the same assets directly,” Rice Warner said. Alternative assets, including derivative products and smart-beta indices also grew to above 30 per cent. Held almost exclusively through wrap platforms and master trusts, these assets are growing in popularity due to a perceived innovative nature and the benefits of diversification. At the same time that the personal investments market is seeing continued gains, inequality persists, Rice Warner concluded. 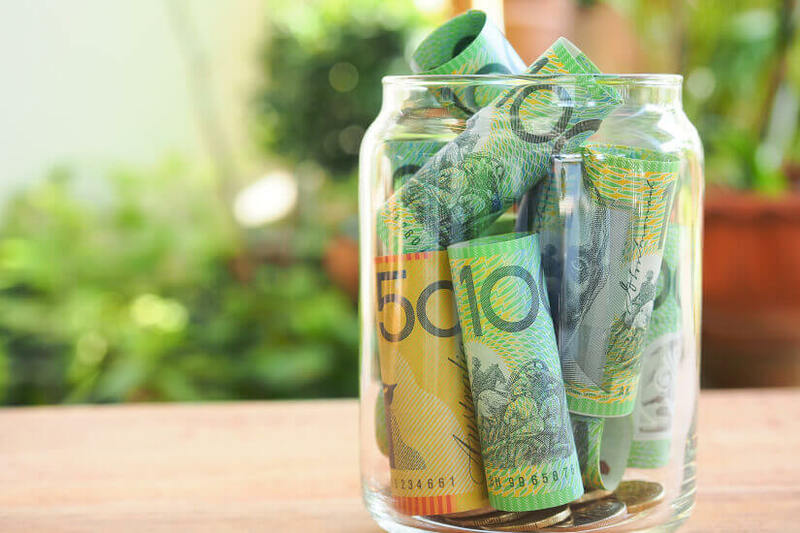 The consultant noted that the wealthiest 5 per cent of Australians with personal investments hold investments about 75 times larger than the poorest 5 per cent. “This is exacerbated by the necessity for households which lack reliable income and access to credit to protect against emergencies by holding much of their limited savings in low-yielding cash,” Rice Warner said.